Should millions of voters walk in and out of Virginia school buildings on Election Day? That’s an issue of growing concern for school officials, who are rethinking the idea of voting at public schools. 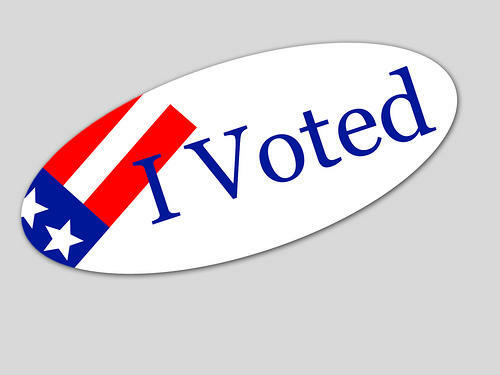 The city of Chesapeake is considering eliminating election precincts in schools. Debbie Ritter serves on the Chesapeake City Council. “We’re certainly going to look at it. I think that’s something governments should do. If people raise valid issues they certainly should be studied and explored." Ben Kiser at the Virginia Association of School Superintendents says traditionally principals have loved the idea of voting at schools to teach civics. But if elections aren’t at schools, where would they be? 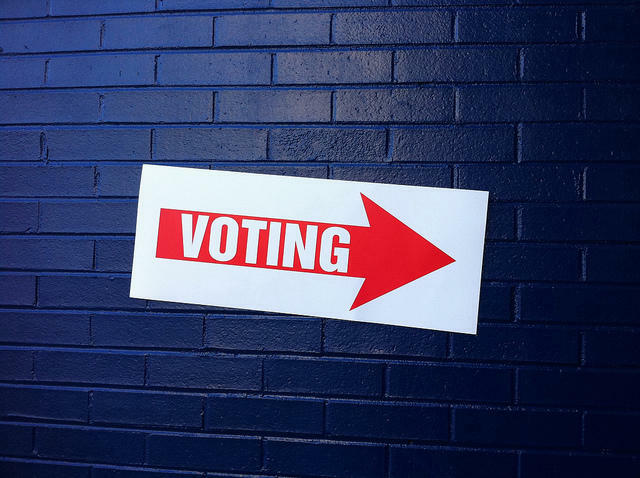 Virginia law prohibits voting at places of business. So that leaves churches and community centers. That might work for urban areas like Chesapeake. But in many parts of Virginia, the local school is just about the only public building for miles around. Is May the best time to vote in local elections? That’s an open question in Virginia, where several local elections happened this week.